We specialize in construction. We install hydraulic scaffolding for masonry and glazing companies, as well as for general contractors in the province of Quebec. Our company is a distributor of Fraco Products Ltd. Although we specialize in construction, we have completed projects in the performing arts industry. In fact, for the past 10 years, we have provided and set the stage for the Canada Day celebration on Parliament Hill in Ottawa. 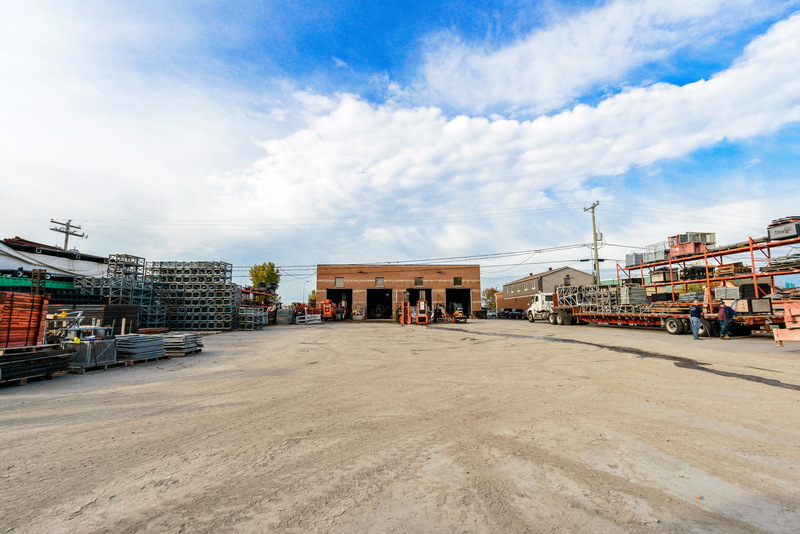 Les Structures Danaco Inc. has gained an excellent reputation in the construction industry, in part because of the quality of its customer service. 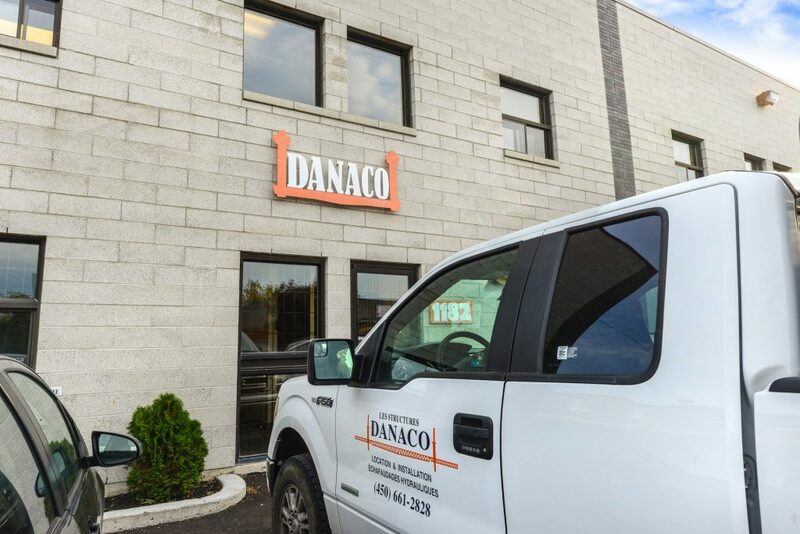 Meeting deadlines and mandates and having effective problem-solving skills by providing efficient solutions make Les Structures Danaco Inc. an essential player in the field. We believe that sound business management is also based on employee recognition. Les Structures Danaco Inc. is proud to have employees who have been loyal to the company since its beginnings. Users of our elevating work platforms must be trained by our certified trainers who hold competency cards. Our trainers are certified by the manufacturer of FRACO elevating work platforms. Safety and operation; provides certification to operate the platform while meeting safety regulations. The training program lasts 3 hours. Freestanding system installation; offers certification to install and dismantle a work platform on a freestanding base while complying with safety regulations. The training program lasts 2 days. Participants must write an exam at the end of the training program validating the knowledge acquired. Upon successful completion of the exam, each participant will receive a competency card. We have a company mechanic certified by the FRACO manufacturer who is available to make repairs on your elevating work platforms. 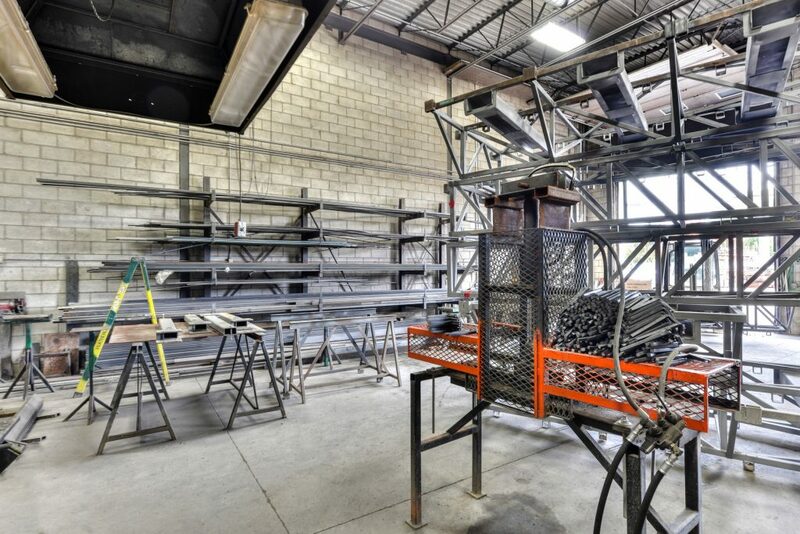 Our welding inspector, certified by the CWB (Canadian Welding Bureau), is able to inspect the welds of your elevating work platform on your site. We can inspect your elevating work platforms and provide you with a certificate confirming that your equipment is in good condition.